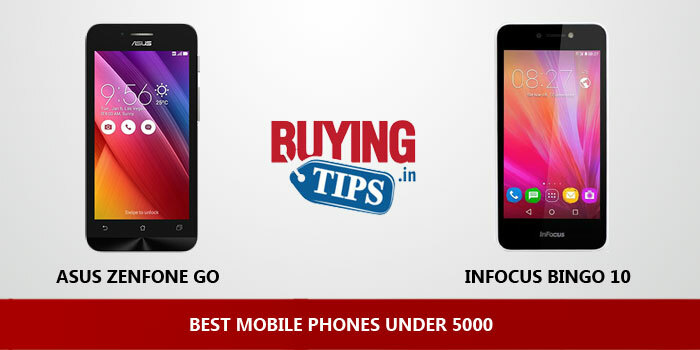 Not too long ago, it was difficult to find good Android phones under a budget of less than Rs 5000. 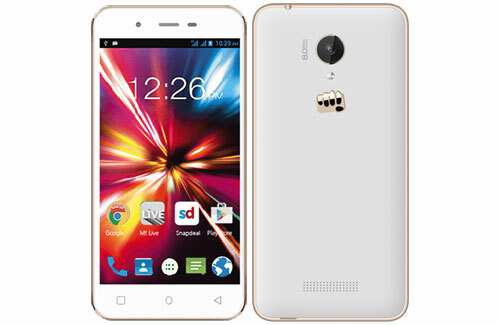 But thanks to manufacturers like Lenovo and Micromax, who have upped the ante when it comes to offering value-for-money smartphones for as low as 5000 rupees, consumers can now buying cheap phones that can perform basic tasks like calls, messages, Whatsapp and even capture a couple of good photographs. 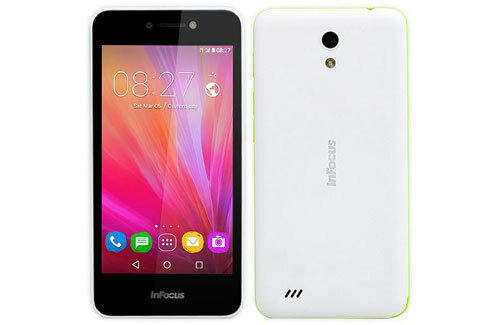 Most of these phones that we recommend, also come with dual sim card slots – which allows you to insert two sim cards in the same phone – microSD card for additional storage, Android KitKat / Lollipop and also 1GB of RAM. 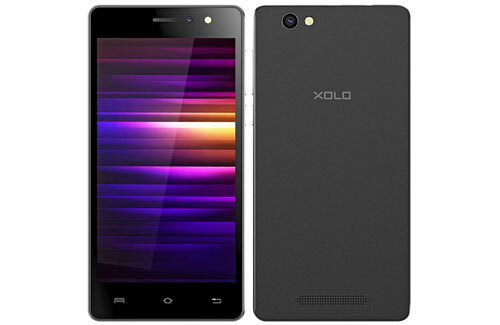 This plastic build phone looks good in hand, you cannot expect much from a Rs 5000 phone. Some times the call gets disconnected, there are some issues with call quality. The 1600 mAh battery doesn’t last for a whole day. Headphones are not provided along with the phone. Comes in plastic build, with good design. 4.5 inch FWVGA display. Although not a HD screen, the display is good for the price. 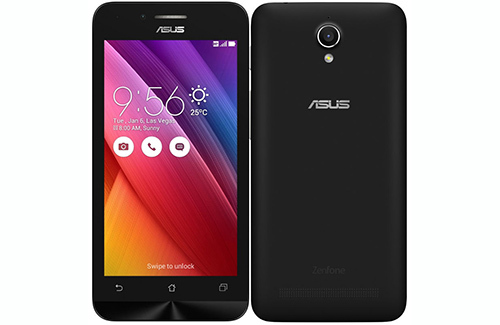 Runs on Marshmallow 6.0 which no other phone has got at this price range. The performance of this phone with 1 GB RAM is good. Good call quality and video quality. 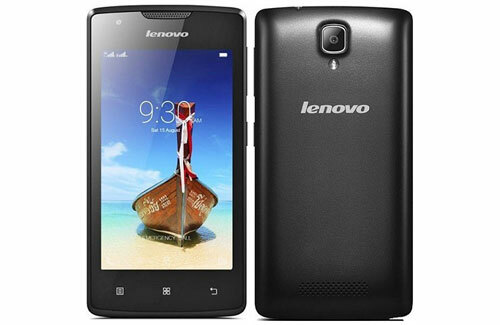 Stunning 4.7 inch display with Corning gorilla glass 3 protection. Smooth performance with 1GB RAM, however the processor is very slow. Curved vs Flat Monitor: Which is better?